Supreme Court battles over life issues are heating up — including the potential of another vacancy. Elected officials and pro-life leaders share insights on what to expect. Left: Pro-life advocates stand in protest outside of the Supreme Court, March 2, 2016, in Washington. Right: Justice Ruth Bader Ginsburg poses during the latest Supreme Court group portrait in November 2018. In the weeks following the March for Life, public dialogue of life issues typically subsides. Yet, after recent passage of a controversial New York law and Virginia’s effort to follow suit, abortion policy continues to be hotly discussed on social media and in religious circles. Then there’s the Supreme Court, the ultimate battleground for legal fights for life. In interviews throughout the two-day March, elected officials, attorneys and activists offered their views on the Court … and possibility of another vacancy. “The Supreme Court has certainly shifted to the right,” said Sue Thayer of faith-based nonprofit 40 Days for Life. She worked for Planned Parenthood for 18 years before leaving her role a decade ago. 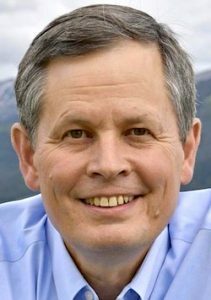 Senator Steve Daines, R-Mont., noted the confirmation of Justices Neil Gorsuch and Brett Kavanaugh as “the best pro-life result” from the past two years. He spoke to The Stream before addressing the March for Life on the National Mall. Speculation has increased about when Justice Ruth Bader Ginsburg, age 85, may vacate her seat on the Supreme Court. 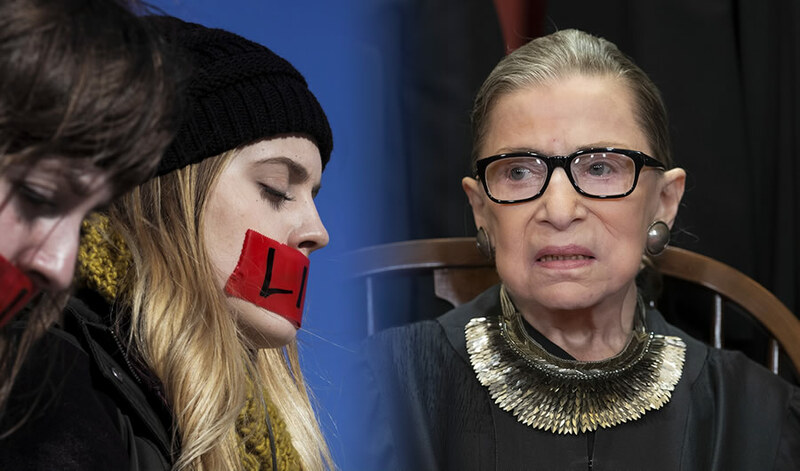 Following a cancer surgery that took place on December 21, the justice, known by her initials “RBG,” has reportedly been in recovery. It has been nearly two months since Ginsburg last appeared in public. Speculation has increased about when Justice Ruth Bader Ginsburg, age 85, may vacate her seat on the Supreme Court. It has been nearly two months since she appeared in public. After last year’s elections, the Senate has a 53-47 Republican majority. While the House flipped to a Democratic majority, the lower body is not involved in judicial nominations. Tennessee elected Marsha Blackburn to the Senate, known for her pro-life leadership in the House. Early this month, she and colleague Senator Joni Ernst were appointed to the Senate Judiciary Committee. Two petitions before the Supreme Court — one from Indiana, the other Louisiana — are viewed as potential “wedge” issues in the abortion debate. The high court will decide in coming weeks whether or not to weigh in on these state pro-life laws. 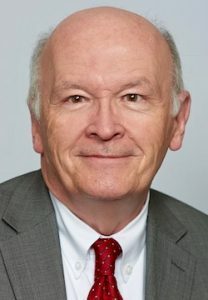 “Indiana basically outlawed abortions performed because the baby has been found to have a disability,” said Chuck Donovan, president of Charlotte Lozier Institute. The nonprofit group provides analysis on issues of human life and ethics. The fate of the Indiana case, Box v. Planned Parenthood, will likely be decided in a conference of the justices on February 15. “This is not an issue the Supreme Court has addressed before,” said Donovan. “It would be an important ruling if the court takes this case.” The high court lists the case as pending. The Louisiana case concerns a bill sponsored by State Rep. Katrina Jackson, D-La., and enacted in 2016. It requires abortion providers to have admitting privileges in a nearby hospital. 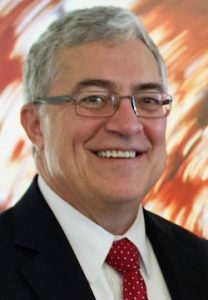 In 2018, the high court allowed a similar Arkansas law to take effect. In the case, the state of Louisiana has been directed to respond to Planned Parenthood’s recent petition. Two petitions before the Supreme Court are viewed as potential “wedge” issues in the abortion debate. The high court will soon decide whether or not to weigh in on these state pro-life laws. For over a decade, Parker represented Norma McCorvey (“Jane Roe”) as she petitioned the court to reconsider its Roe v. Wade decision. She died in 2017. He contends the controversial opinion rests on faulty legal reasoning. 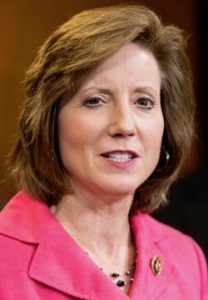 Congresswoman Vicky Hartzler, R-Mo., leads the Values Action Team in the U.S. House. Over 100 House members meet twice monthly to discuss legislative matters on life, religious liberty and other social issues. Despite a new House majority entrenched against her party, Hartzler noted an issue where there may be common ground. Over the past two years, Parker has lent his legal expertise to a grassroots effort known as The Moral Outcry. Those who sign on to the petition are added as clients to amicus curiae briefs, which The Justice Foundation files periodically with the Supreme Court. He reports that their latest petition currently has more than 133,000 names. It is one of several strategies advocates are pursuing towards pro-life advances, despite the divided Congress. “Our lane at March for Life Action is grassroots activism,” said McClusky. He circled back to the question of which case could challenge current abortion policies. “We’ve told the legal groups: You guys figure it out.